Timely service, great work! Very pleased with this company. Highly recommend this company. Will definitely use them again! 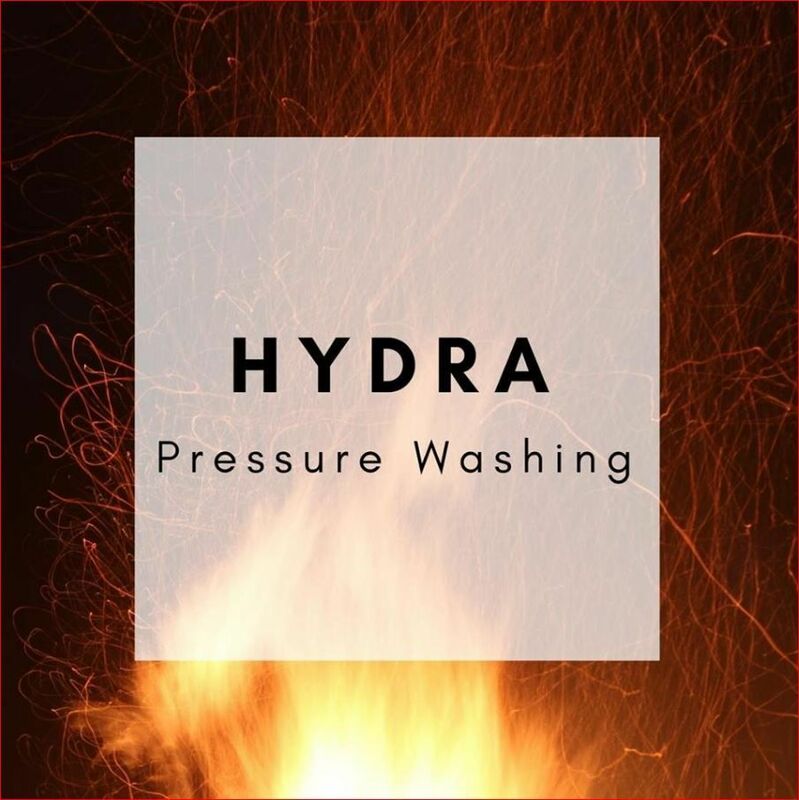 Highly recommend Hydra Pressure Washing. They came out the same day to provide estimate which was very reasonable. They were back the following week to do the work. I had no idea how dirty the house, steps and sidewalks were until they were cleaned. The house looks like it has brand new siding and a fresh coat of paint. I’m going to recommend them to all my family and friends. They’re also very friendly and made a follow up call to ensure I was satisfied. Awesome job Hydra! Our Go-To Power Washing Company! After calling 2 other companies who couldn’t come out for a month, I went back to this tried and true company who fit me into their busy schedule since I needed it done by the upcoming weekend. They were thorough and quick. Bravo, Hydra! I had a tenant that let our gutters get clogged and the rain was over flowing to the point it was flooding our basement. Bob, responded the same day and rushed out before the next set of storms caused any more damages, he was truly a blessing. I called Hydra this morning for a emergency. We had been invaded by some foxes, who made my porch there home. They called me back within the hour and fit me into their schedule the same day! They did an excellent job and the pricing was reasonable. I would highly recommend them to anyone and will be using them in the future. Thanks guys for the great work. Hydra Pressure Washing LLC © All Rights Reserved.